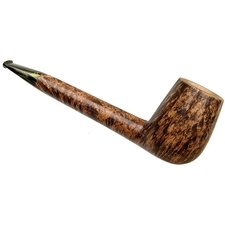 Not as stout as is often seen from the Radice workshop, this Liverpool features contrast mixed grain around the bowl and giant swirls of birdseye in the usual orientation. 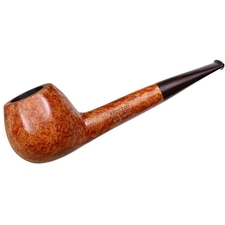 The abbreviated mouthpiece leaves a lot of briar, including the long shank. 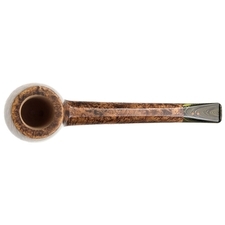 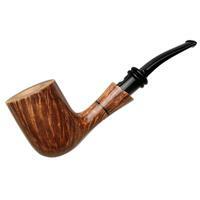 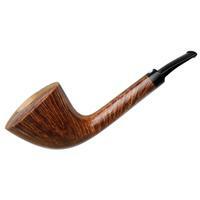 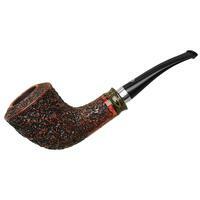 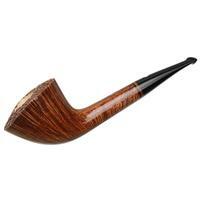 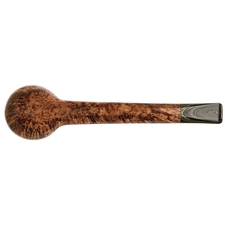 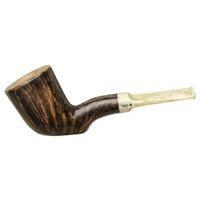 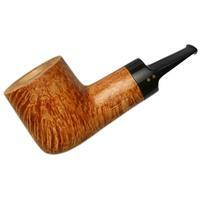 If you like your smoke to travel through mainly briar, this is a pipe for you to consider.